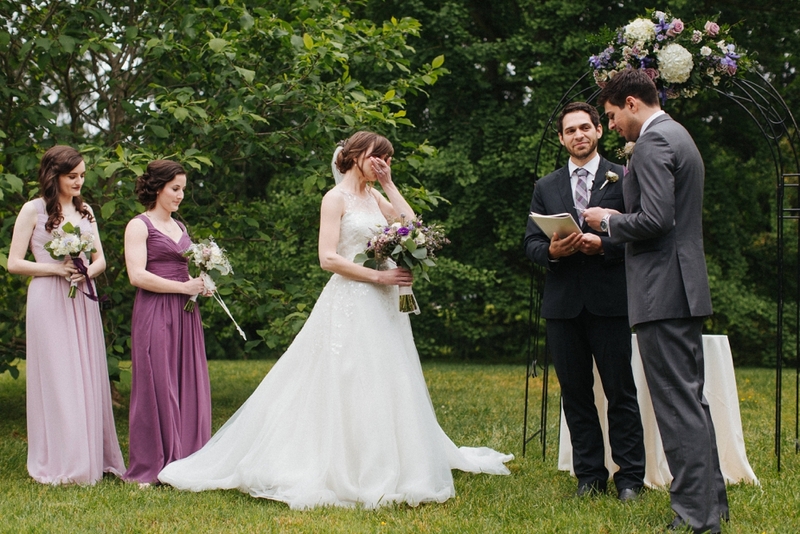 Alana+Manny's lush summer wedding at Tyler Arboretum had all the feels for us. A beautiful setting with all of the amazing greens that we love and a wonderful history that is prominent in this area. Alana and Manny are pretty much the sweetest couple ever! We traveled up to Ithaca for their engagement session and had such a fun time capturing them at their old college stomping grounds. 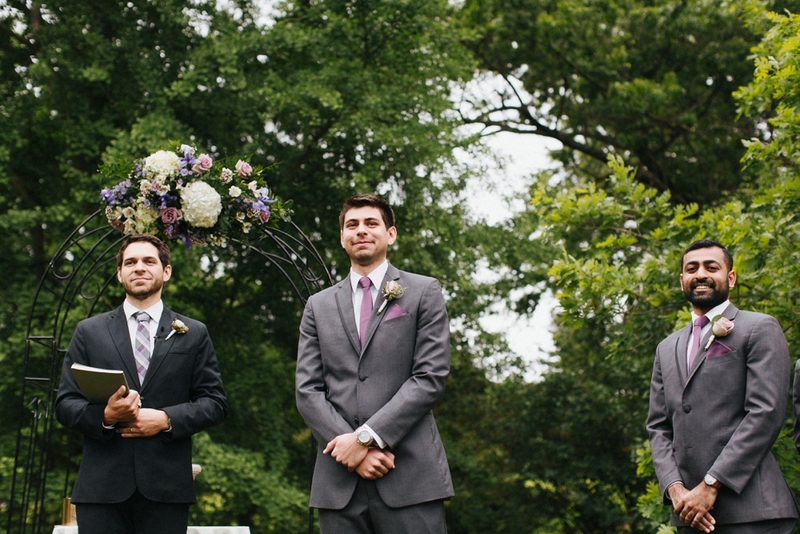 We were SO excited for their wedding and it was nothing short of amazing. There wasn't a dry eye in the house as they both shed joyous tears reading their vows to each other, even we had tears in our eyes! We are so happy that we got to know this beautiful couple and were invited to share in their day.